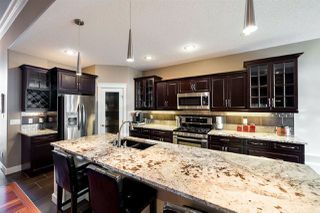 Lacombe Park Estates! 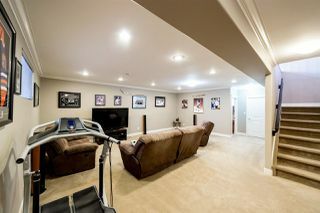 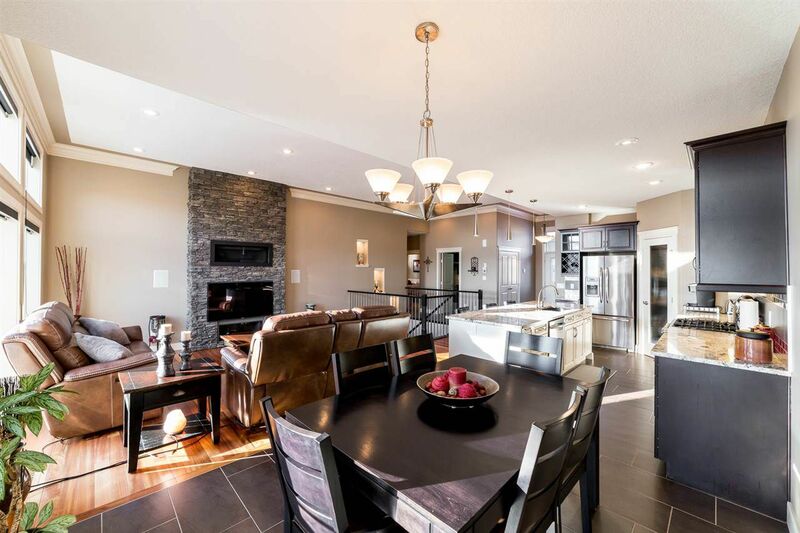 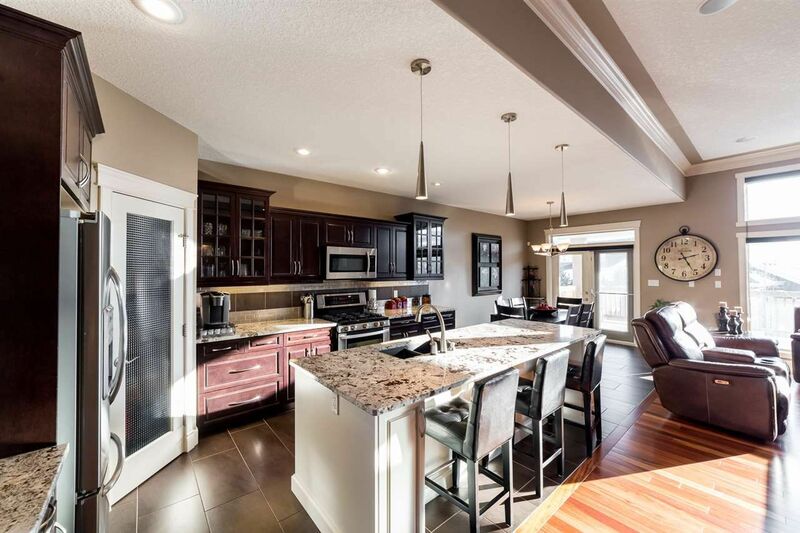 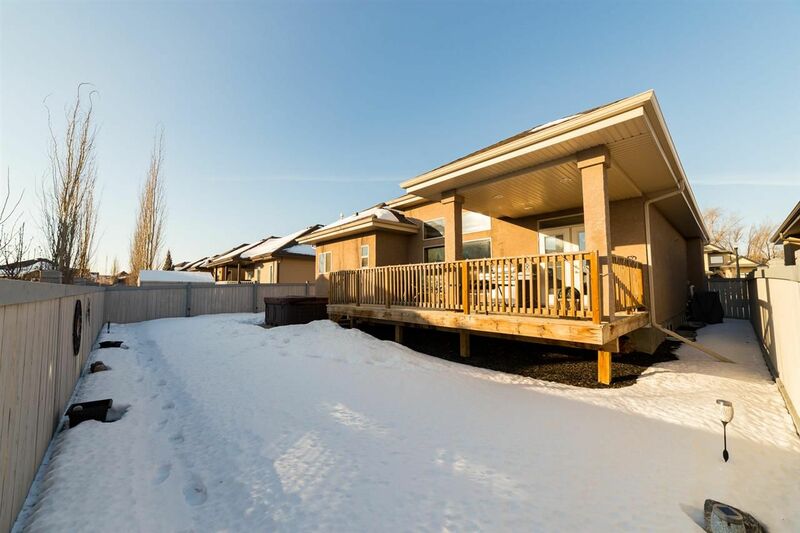 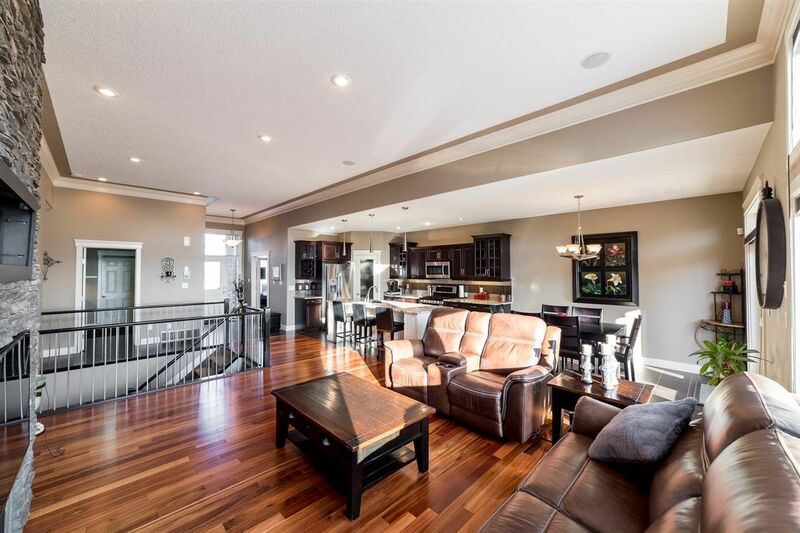 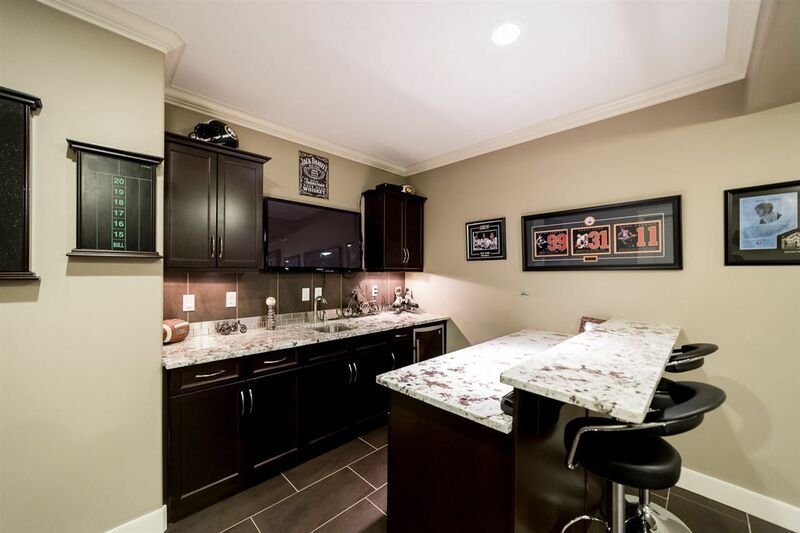 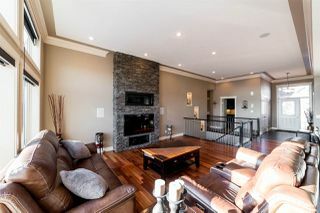 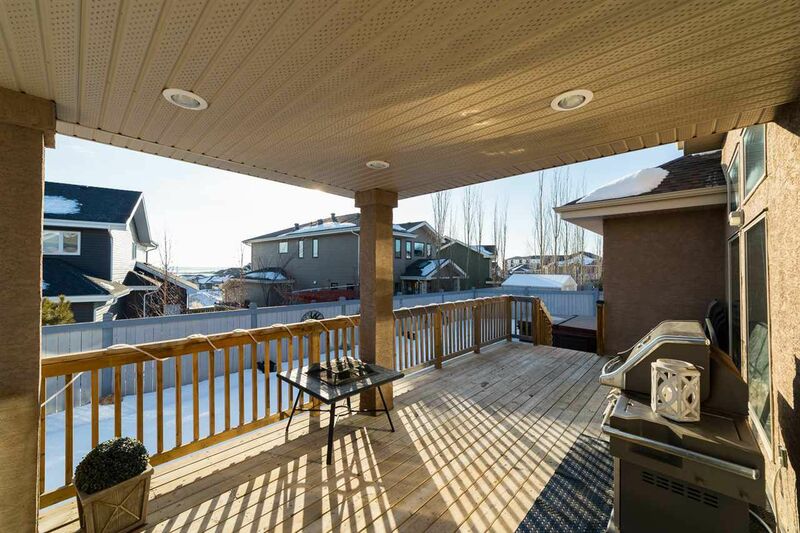 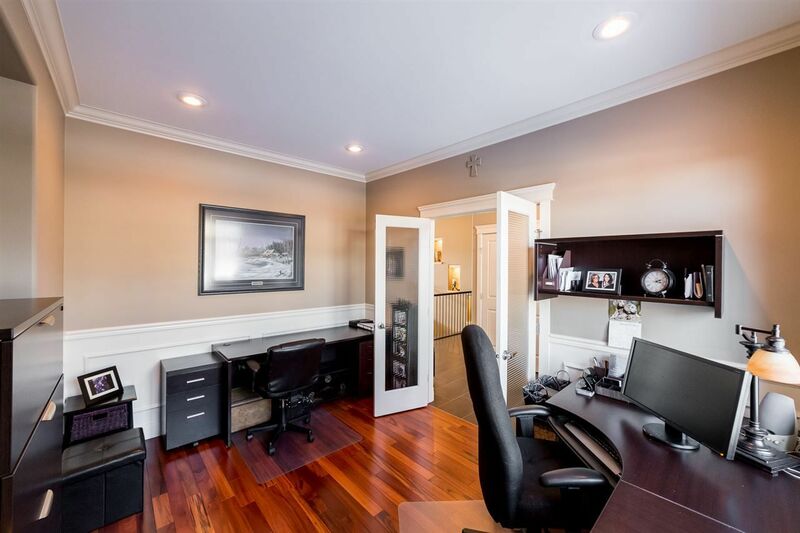 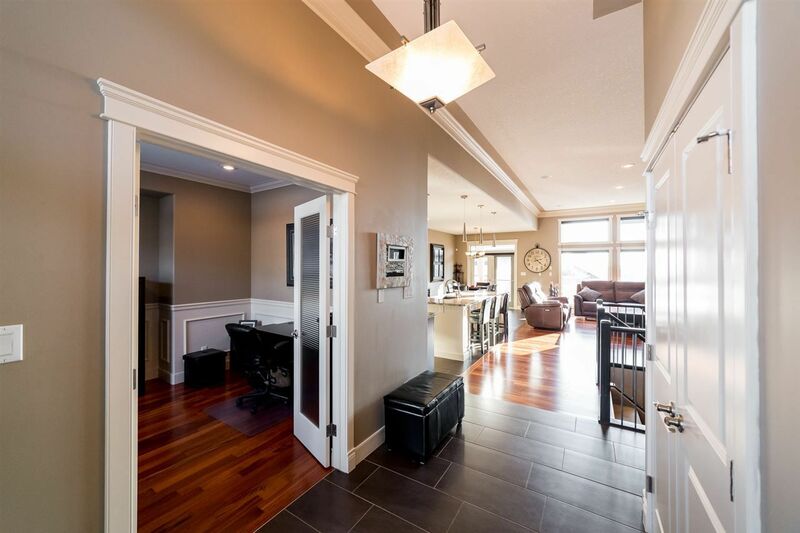 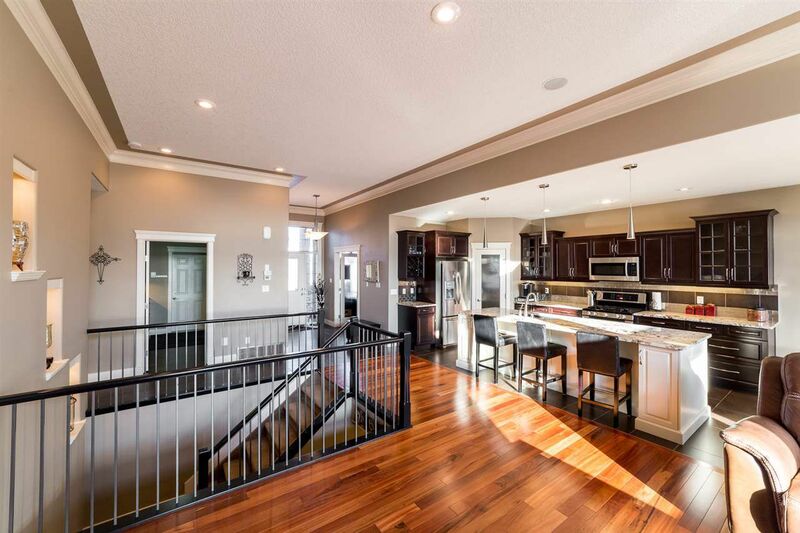 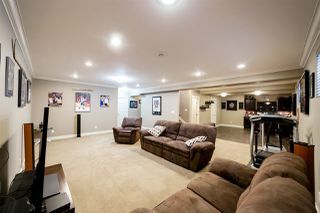 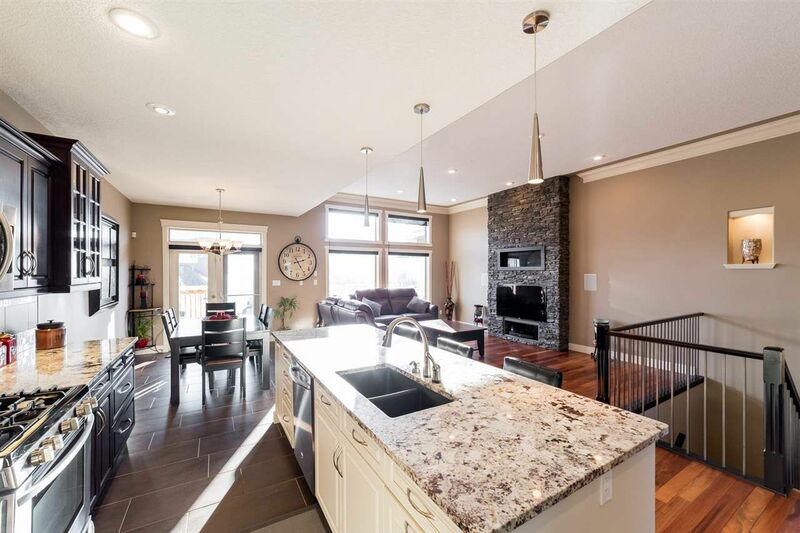 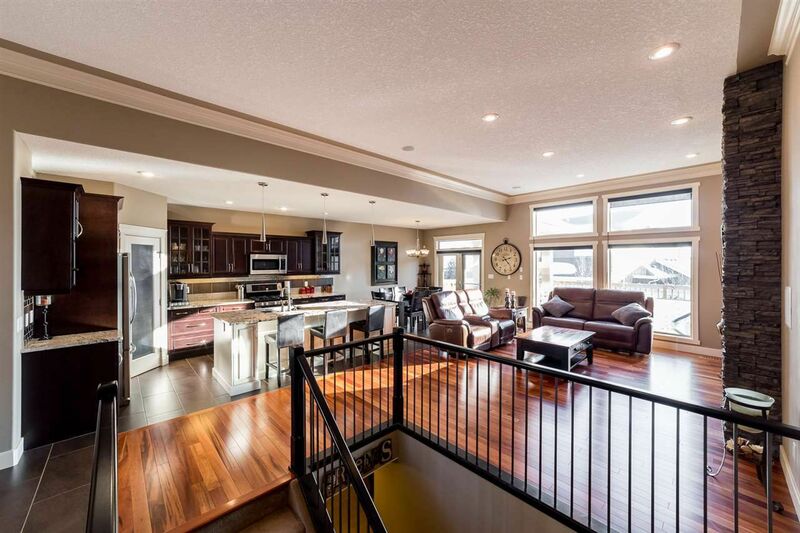 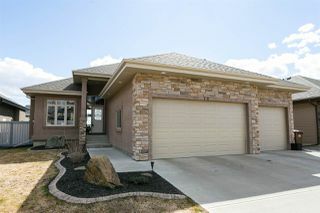 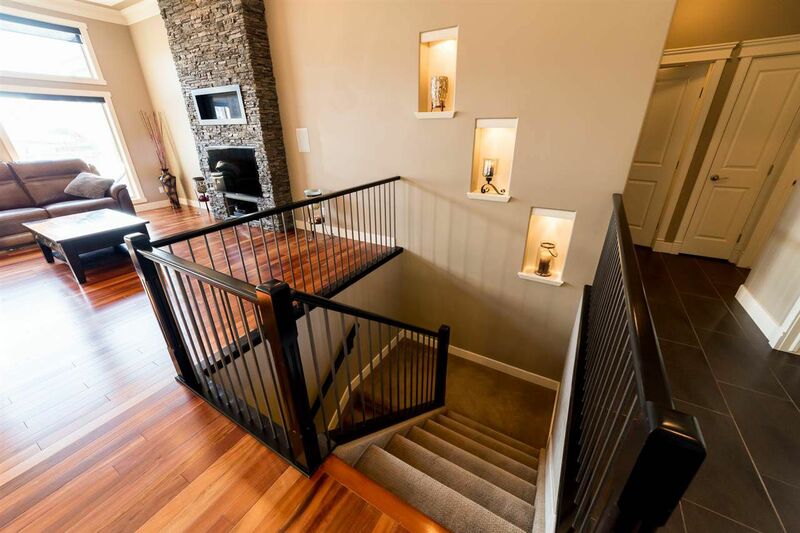 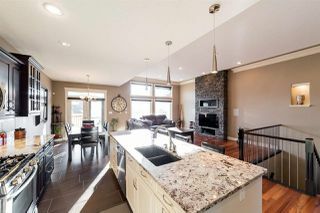 Stunning custom built bungalow with 3375 sq ft of elegantly developed living space. 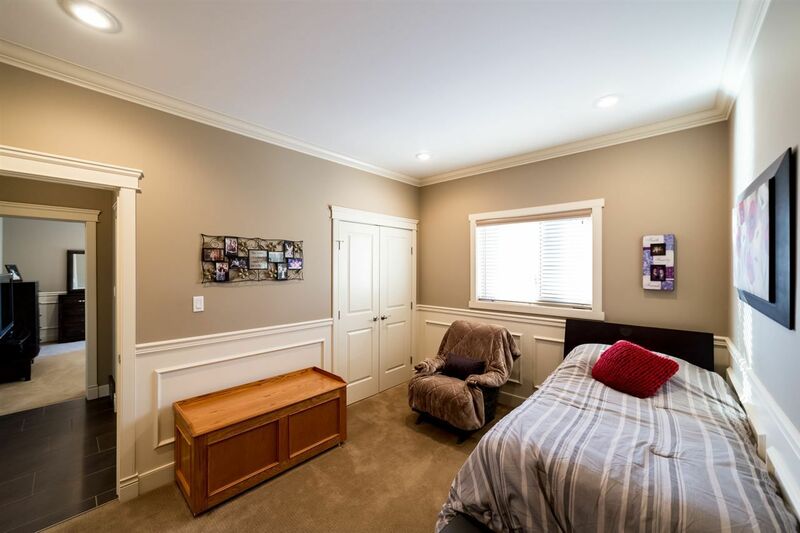 Featuring all the bells & whistles: full granite, wainscoting, crown molding, central air & more. 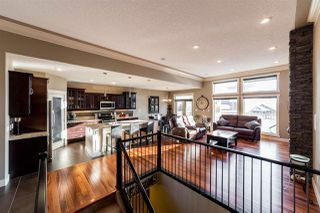 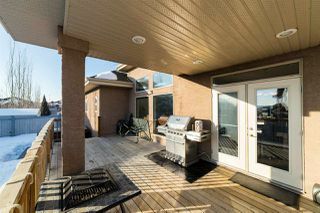 The open concept kitchen features a massive island, stainless steel appliances, gas stove, corner pantry, breakfast nook with garden doors to the south facing, covered rear deck. 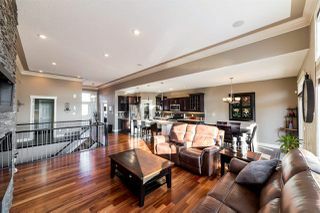 Great room concept features floor to ceiling stone/gas fireplace & massive windows delivering plenty of natural light. 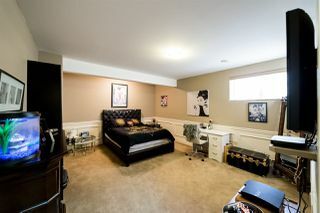 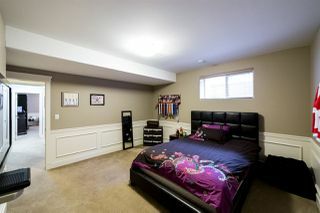 The highly desired main floor layout includes Master bedroom, an additional bedroom PLUS a den. 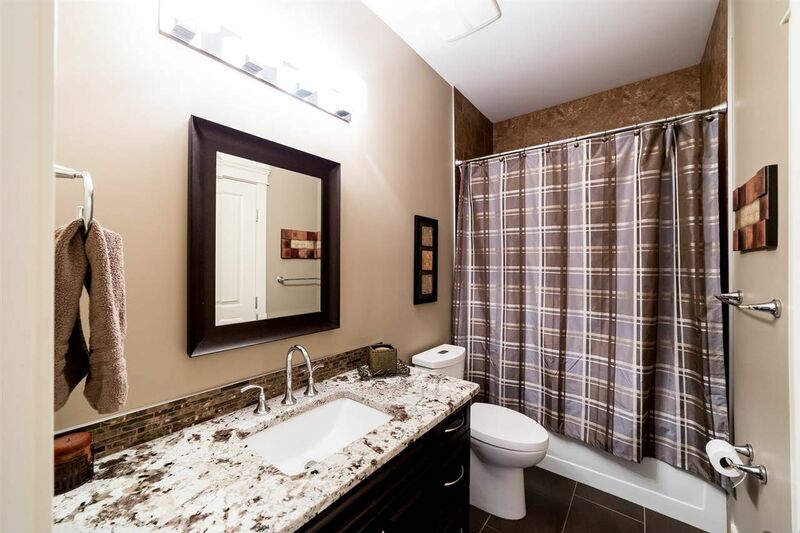 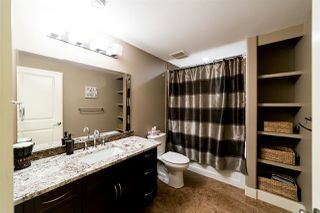 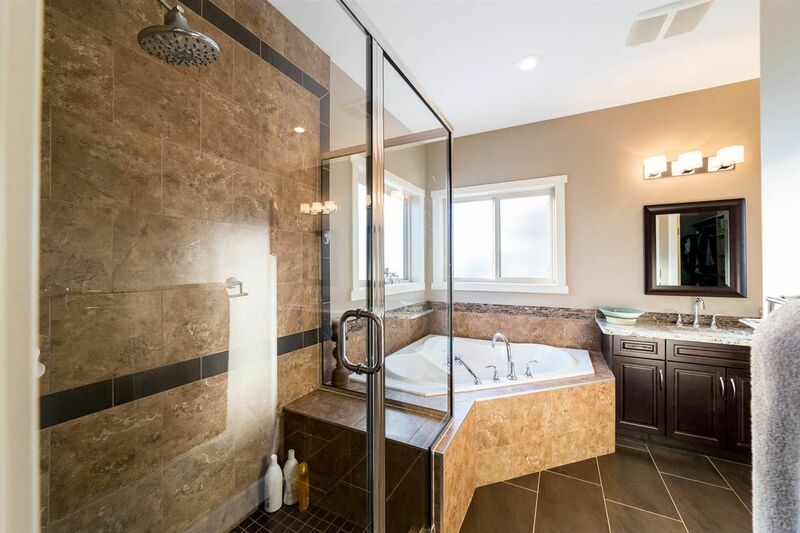 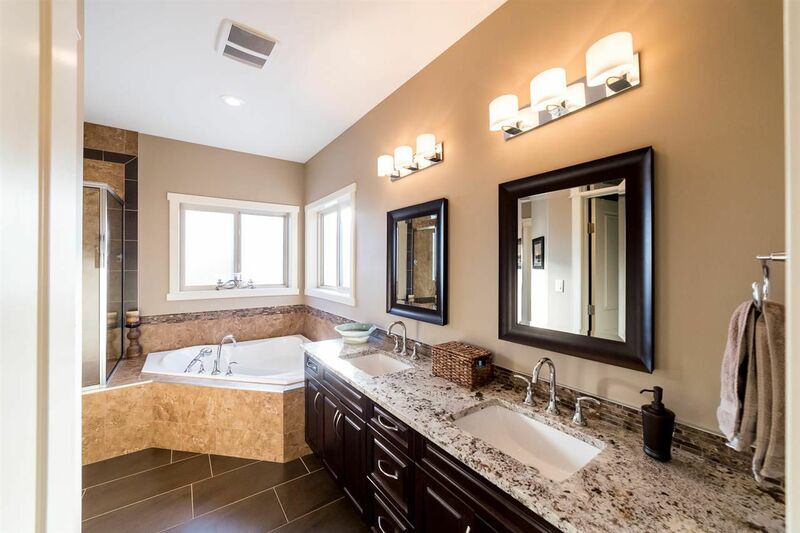 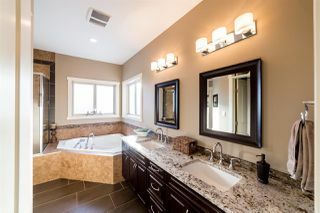 The 5 piece spa ensuite features custom tiled shower, jetted tub, dual sinks and separate toilet area. 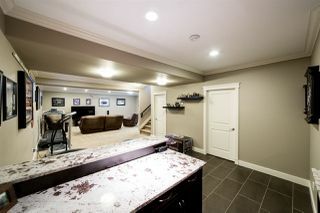 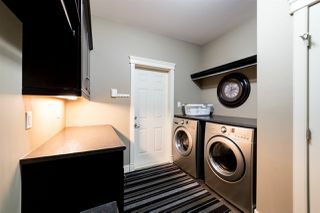 A 4pce bath, laundry/mudroom with access to the garage completes the main floor. 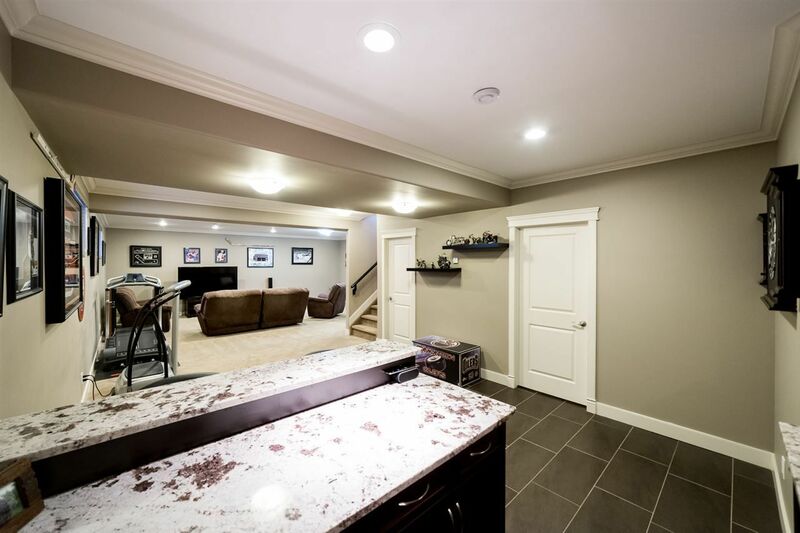 The lower level features infloor heating, family room with wet bar, two more bedrooms and a full four piece bath. 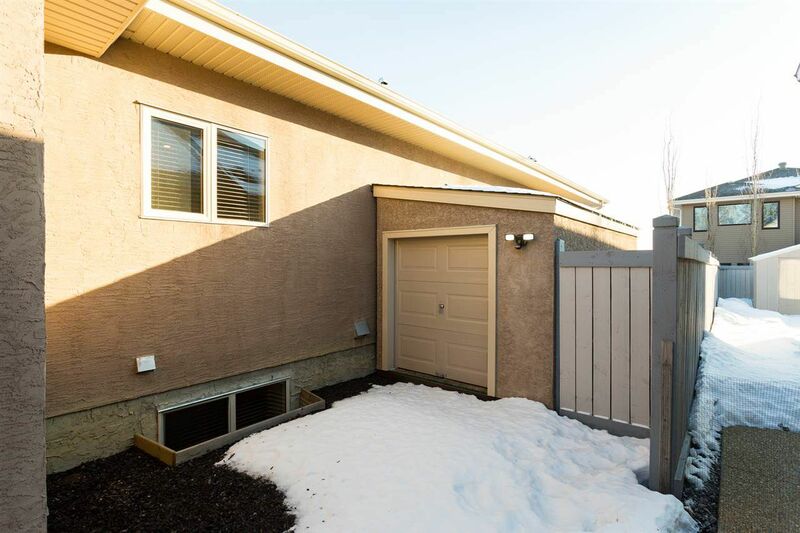 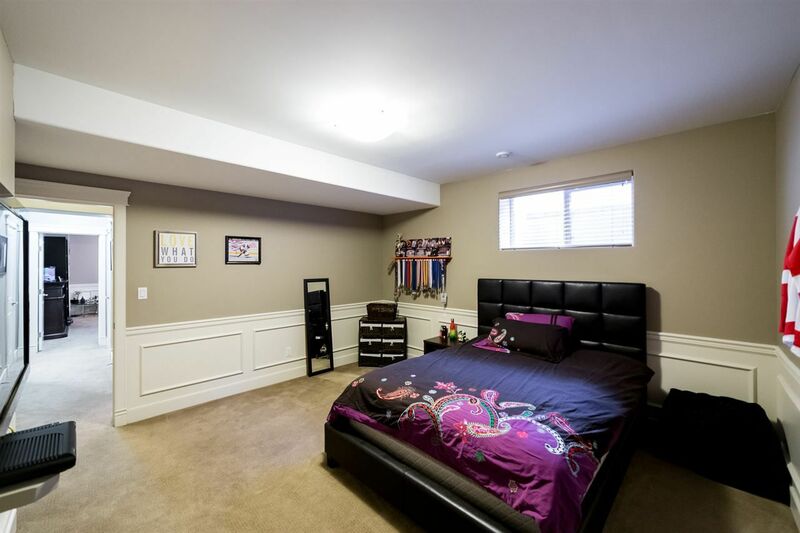 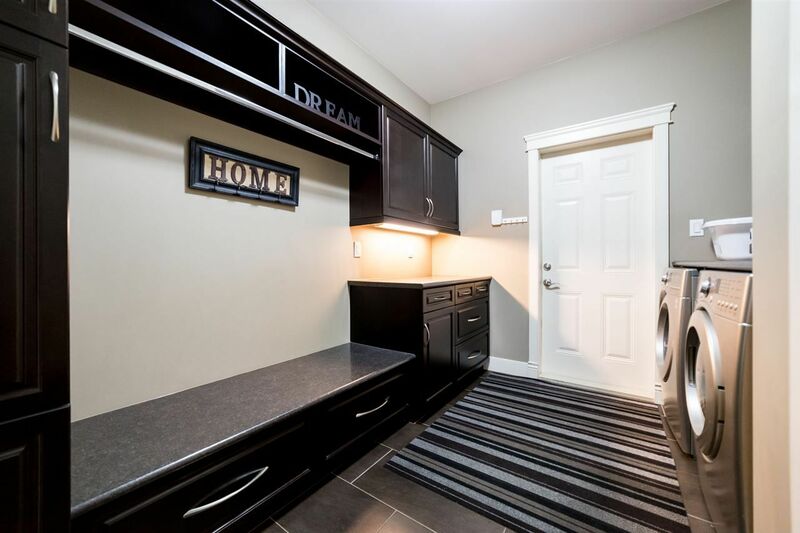 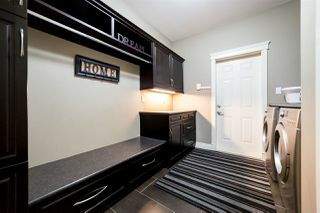 The triple heated garage features hot & cold water with floor drain. There’s even a custom built, insulated storage shed.